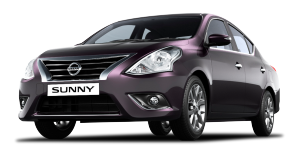 Nissan India is conducting a Voluntary Recall Campaign on approximately 4,504 vehicles of Nissan Sunny. 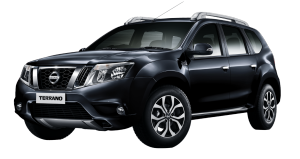 Nissan plan to begin notifying customers from Jan-2016. Authorized Nissan retailers will install additional sub harness in the front turn signal lamp circuit, at no cost to customer. Nissan is conducting a Voluntary Recall Campaign approximately 11,601 vehicles on the certain Nissan models for Nissan MICRA and Nissan SUNNY.Nissan plan to begin notifying customers from July 2015. Authorized Nissan retailers will rework the Engine Push button start to avoid an excessive interference condition at no cost to customer. 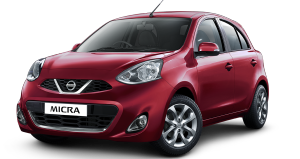 Nissan is conducting a voluntary recall campaign on Micra and Sunny vehicles in India regarding a driver airbag concern that was reported to Nissan by airbag supplier Takata from May 2010 to July 2012.No incidents have been reported associated with Nissan vehicles. To ensure Nissan India Quality standards, we will voluntarily correct affected cars without any cost to customers. 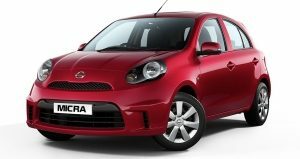 As part of its ongoing quality monitoring procedure Nissan has identified a potential defect in the master brake cylinder in a specific range of Micra and Sunny models produced between June 2012 to March 2013 – no other Nissan models or vehicles produced outside of this period are affected. 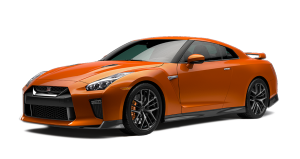 Nissan is committed to a high level of customer safety, service and satisfaction and we are working with our dealers to promptly address this issue. 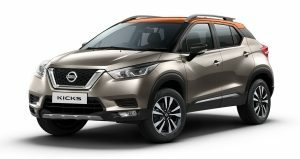 Nissan dealers will soon contact the owners of the affected vehicles.